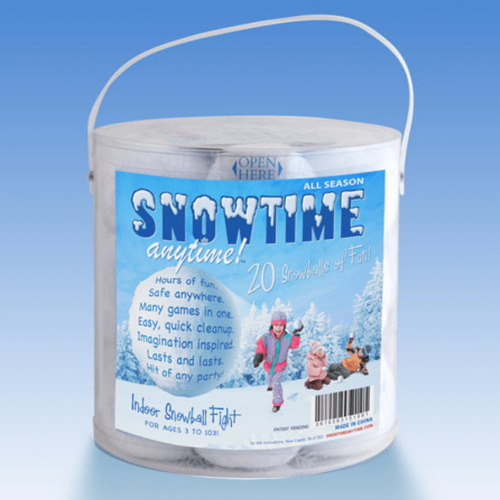 Our snowballs are soft and safe indoors. Super fun for ages 3 to 103. Have a great time with family and friends, order yours today.